TGA is a raster graphic format supported by various platforms and applications, used mostly for animation and video processing and editing. If you design graphics in Adobe Photoshop and have to deal with applications that require TGA instead of PSD, you can simply convert PSD to TGA using converter that supports both these formats. 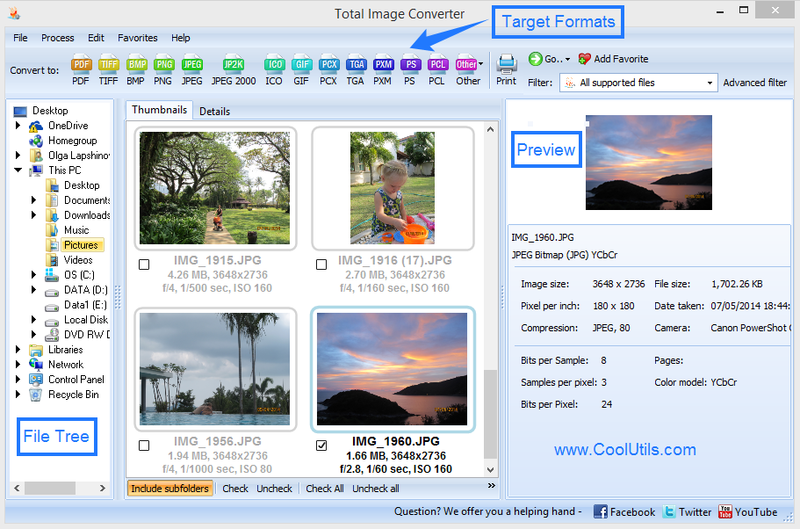 Total Image Converter is exactly what you need, it allows to convert images in batches, saving your time. 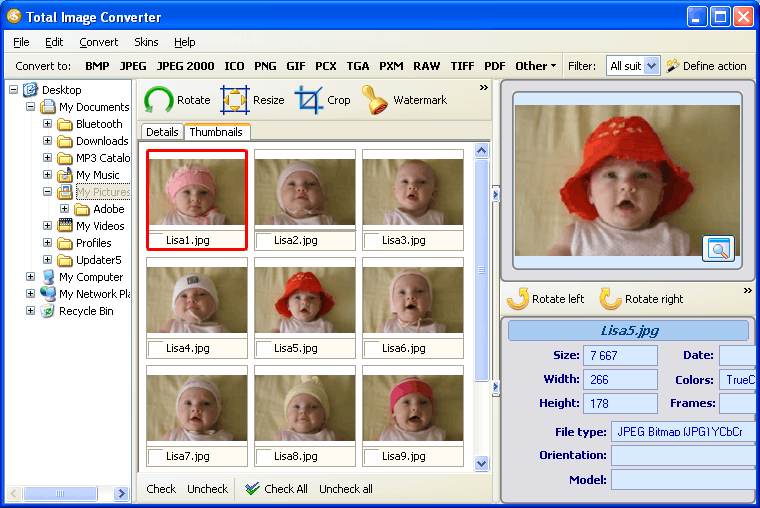 It is capable of converting hundreds of PSD files within one minute. To enable PSD TGA converter you need to select PSD source files and press ‘TGA’ button in ‘Covnert to’ bar located at the top of the program window. You are given with the list of adjustable options that allow to get TGA files with certain characteristics. For instance, you can change image size, rotate it, set transparency if needed, and protect TGA files by adding a watermark. All these features are listed in the pop up wizard that appears after step 1 completion. You can enable batch conversion using command line parameters. 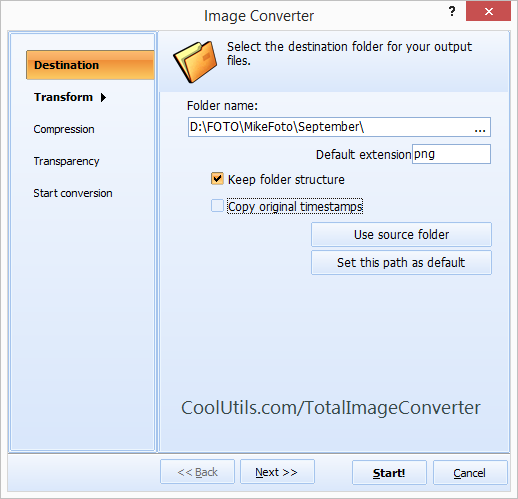 For example, to convert all PSD files from D:\Images directory into TGA format and place converted files into D:\Converted folder you need to enter the following command into the command line: “ImageConverter.exe D:\Images\*.psd D:\Converted\ -cTGA”. All required parameters are described in Help menu. Converting files in batches usually requires much manual job on doing various settings. 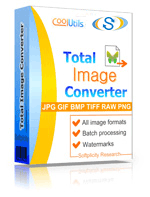 Total Image Converter offers totally automatic method of batch conversion that requires minimum of your time. Try it now - download a free trial version!